Plastic chairs for sale in South Africa direct from the number one manufacturer in the world. Black and white heavy duty chairs are affordable at R70 each and can be sold by the thousands to customers. Our head office is in Pinetown Westmead. Further more we can deliver these chairs to our depot for you to pick up from. We can create any design of Chairs that our clients desire. Plastic chairs are inexpensive when compared to wood or metal. It is light weighted, plastic chairs have low or no maintenance cost. We will tailor-make a chair according to the specifications of colour, design and size. If you are looking to make a lasting impression our talented team will ensure that the product does just that. 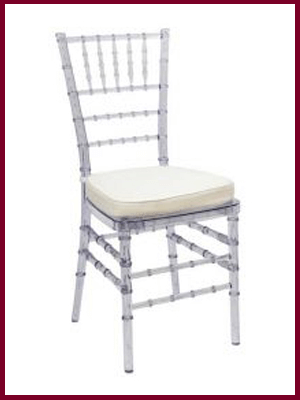 Our plastic chairs for sale heavy duty plastic chairs are designed and manufactured with the most technologically advanced equipment in the industry. We keep a close eye on the evolving manufacturing industry and as it grows we undergo expansions in machinery. 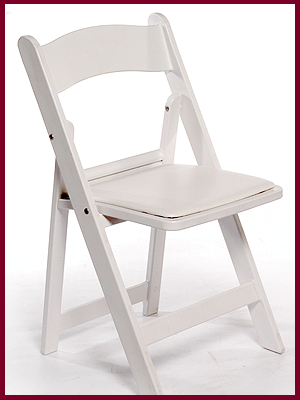 We also manufacture and supply white heavy duty plastic chairs if you require it. 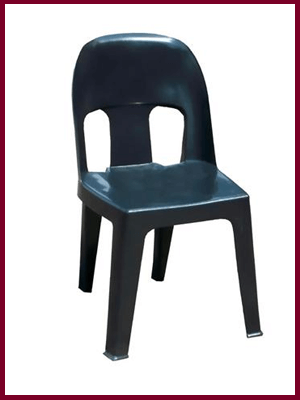 PLASTIC CHAIRS SUPPLIER DURBAN, JOHANNESBURG, EAST LONDON, CAPE TOWN, BLOEMFONTEIN & PORT ELIZABETH. Plastic Chairs can be used for events, exhibitions, parties & weddings. Our Plastic Chairs are designed and manufactured with the most technologically advanced equipment in the industry. We keep a close eye on the evolving manufacturing industry, and as it grows we undergo expansions and complete machinery updates.